As a personal chef with an eye on nutrition, I am always looking for ways to make recipes that are healthy and satisfying. Many of my clients love the convenience and satisfaction of baked goods, especially muffins and bread. It’s so much easier to pack a Banana Walnut muffin for their commute to work than to try eating a spinach salad. And when it comes to kids, they are usually more likely to gobble up a Green “Boo-Berry” Goblin pancake than to dive into a bowl of kale. 1) Remember the color – It’s GREEN! I’ve made muffins for kids who loved this green color while I’ve seen adults scowl at it. You have two options: Embrace the color or hide it. 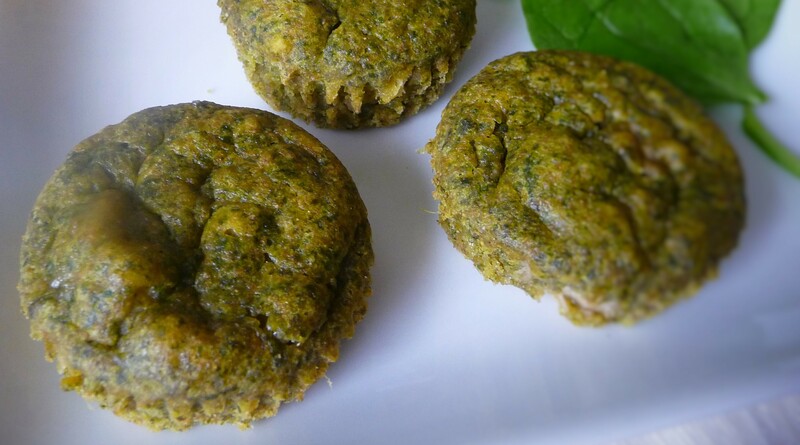 If you’re embracing it, flavor your muffins with mint extract for a “Super-Minty” muffin. If you’re hiding it, use the powder in chocolatey recipes like brownies or chocolate muffins. 2) Start with a little – Start by substituting just 2 tbsp. 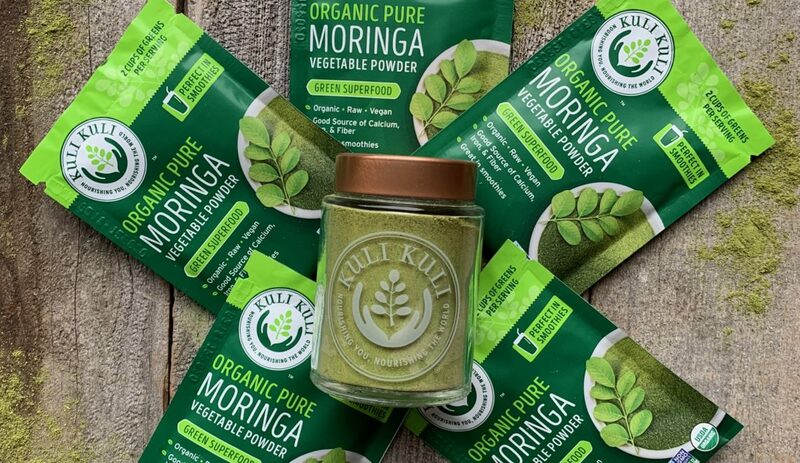 of your flour with the Moringa powder. Make sure you like the taste and the texture holds up before adding more. 3) Follow the Fourth – A general rule of thumb when substituting flour is to only swap out ¼ of the mix. For a recipe that calls for 1 cup of wheat flour, you can use up to ¼ cup of Moringa powder + ¾ cup wheat flour. If you add more than this, the batter probably won’t get has much rise and have the texture you want. 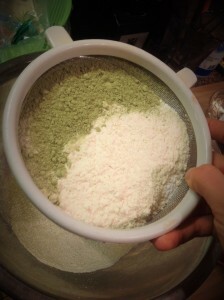 4) Sift with the dry ingredients – Add the powder to your dry ingredient mix and sift everything together. This will ensure the powder is evenly mixed in the batter and avoids any Moringa green clumping. In Brownies: Sneak into chocolate brownies, and no one will know they’re eating veggies! Now it’s time to roll up your sleeves and get baking! 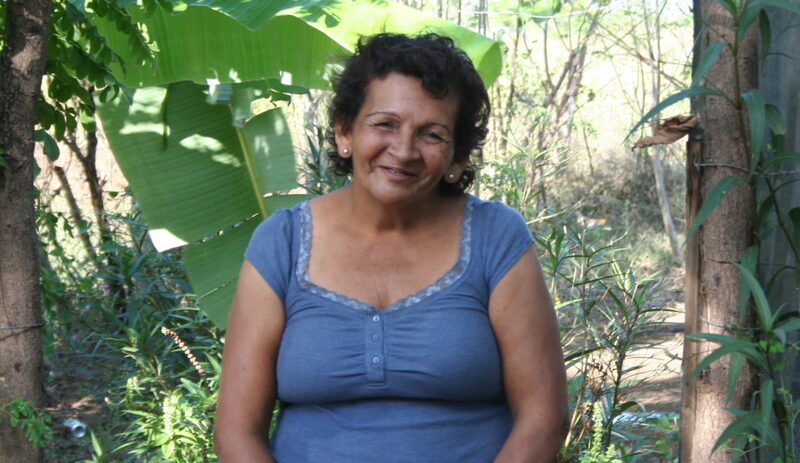 Please share your Moringa baking successes with the community. We’d love to hear what recipes you and your family love. if the muffin or cookie ends up with a bitter aftertaste, does it mean the portion of moringa powder is too much to the overall flour ratio? any chance you have a gluten free moringa recipe I could use? also, i heard the seed is equally nutritious, is there a difference if I substitute the seed into the flour instead of the leaf powder? I had experiment the seed, grated into my fried rice (about 2 seeds) and it has a bitter aftertaste. Luckily, I added some anchovies to sweeten the rice. Yes, the bitterness is from the Moringa — you can cut back on the amount you use, or add more sugar/fat to counter the bitter flavor. For gluten-free, I’d recommend swapping out the flour in the recipe for your favorite gluten-free baking blend. I don’t have much experience working with the seed. It sounds like the shell/husk might have a bitter flavor. Good move to add some sweetness/fattiness with the anchovies to counter. Thanks for your questions!